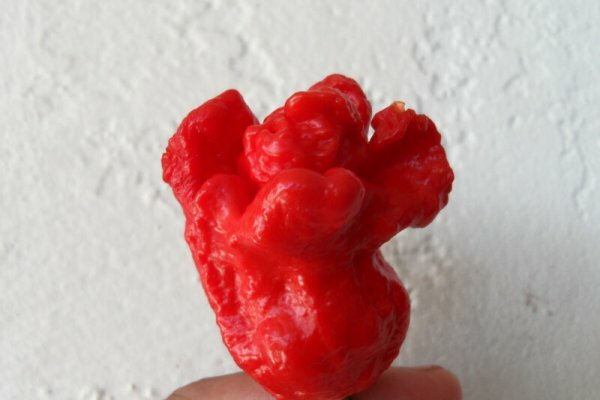 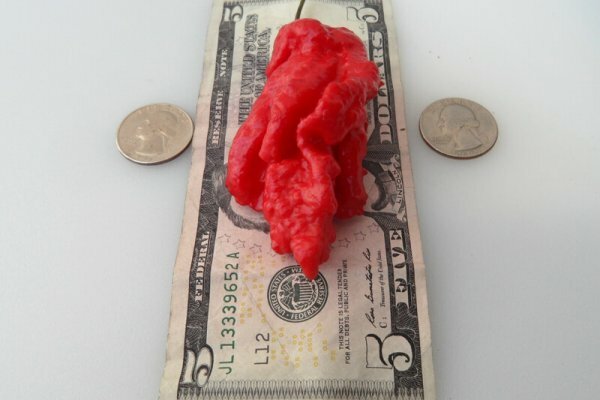 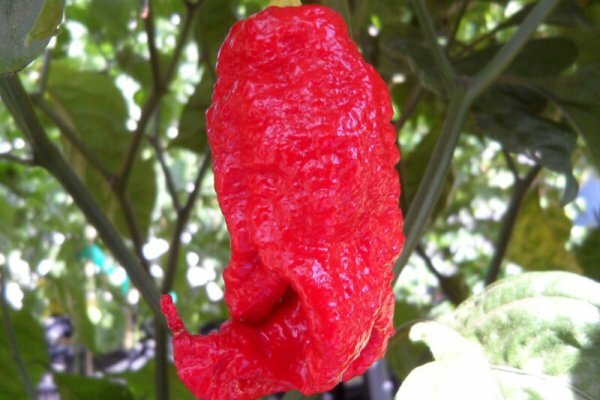 This is an extremely hot pepper that was developed by a farmer named Jay in Eastern Pennsylvania, United States. 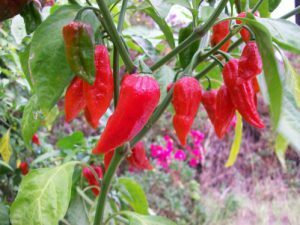 The chile plant has been growing for 4 years now. 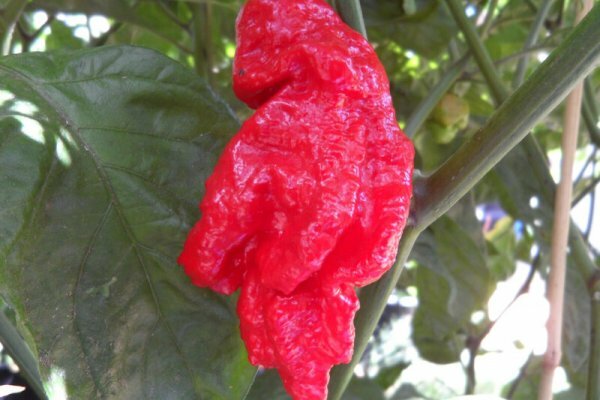 Growing it in 2013 will make it 5th generation. 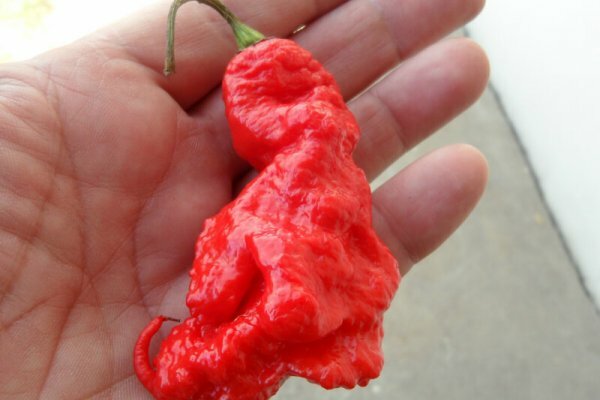 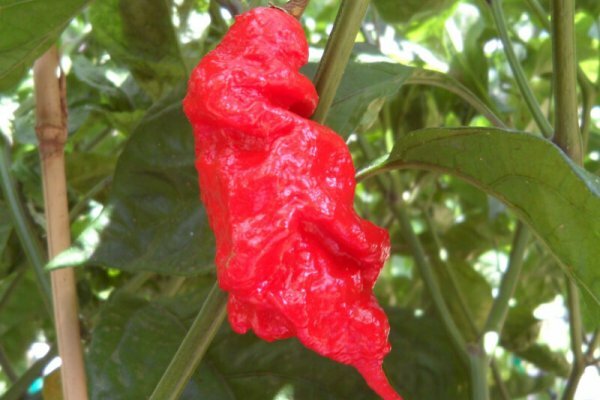 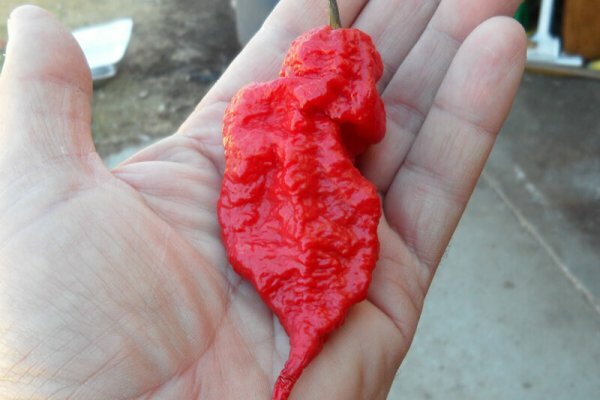 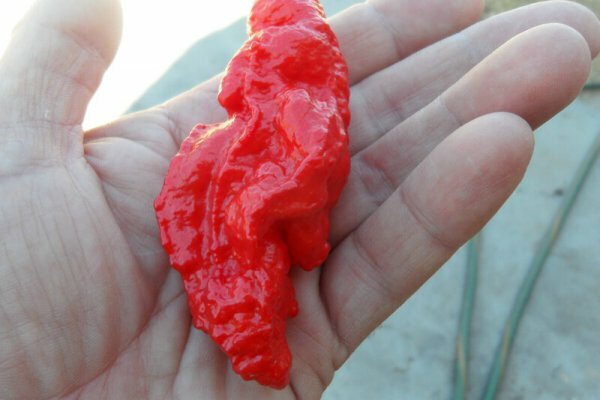 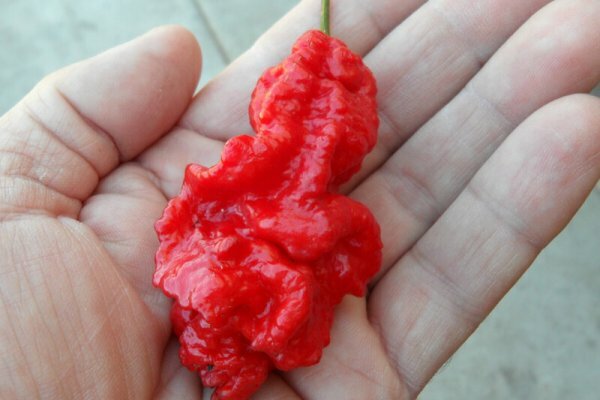 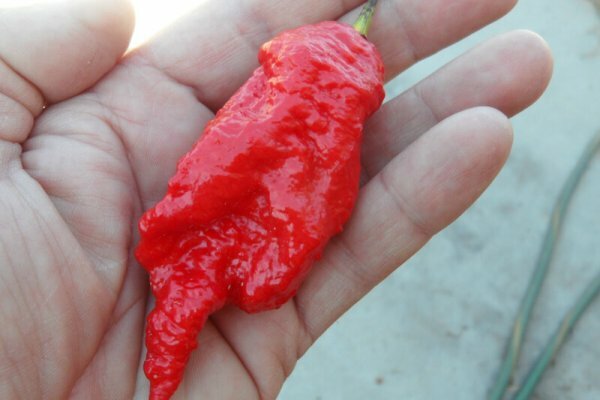 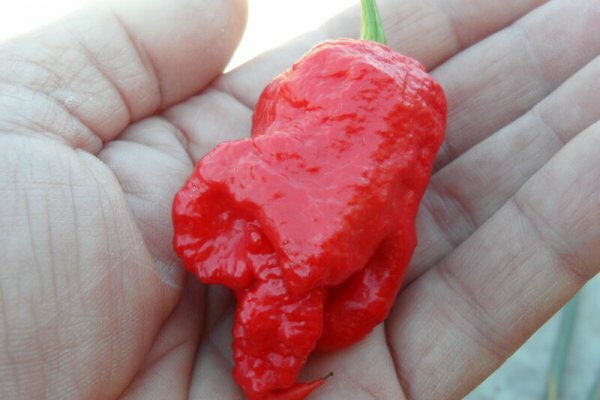 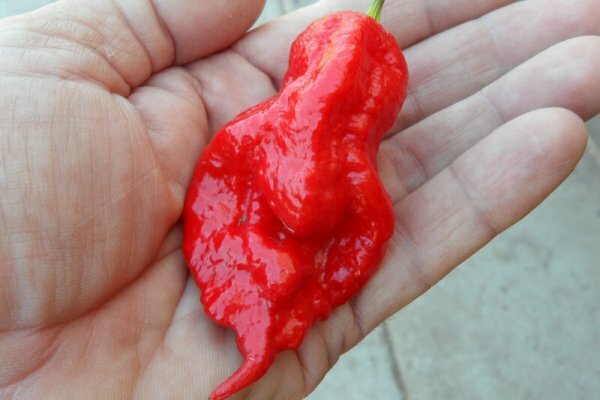 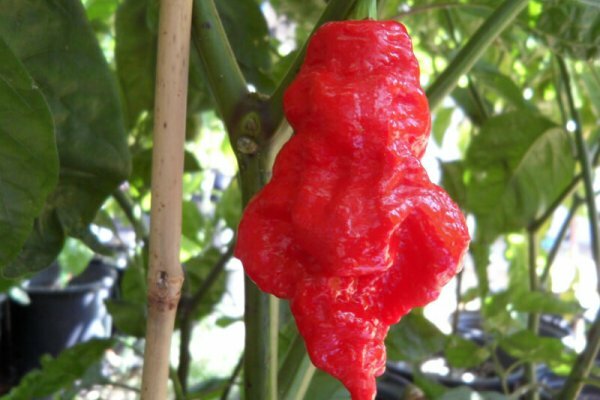 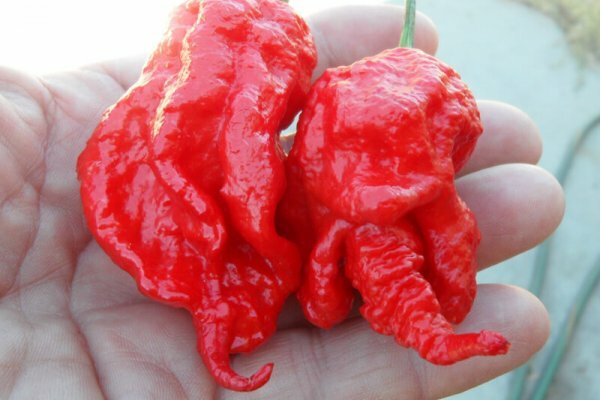 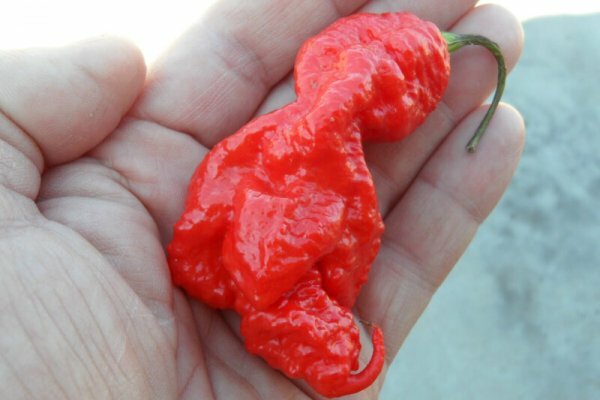 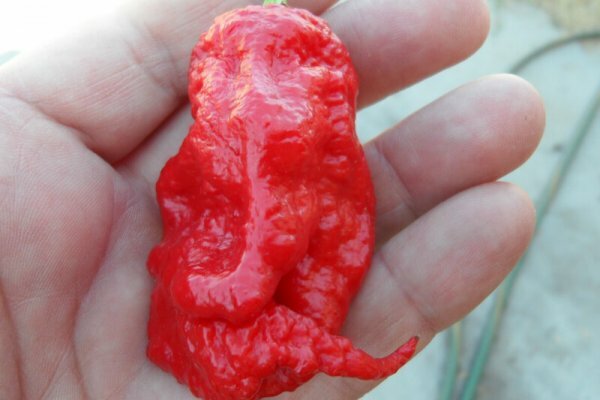 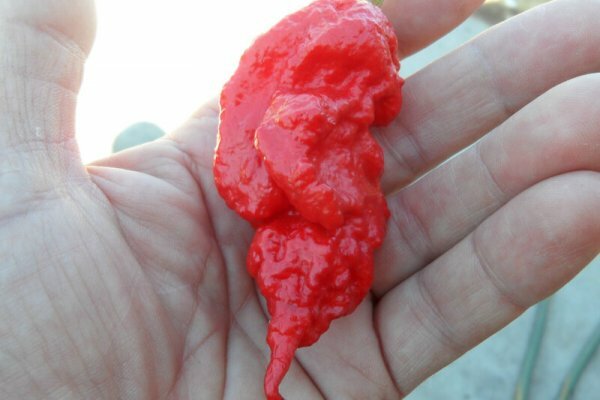 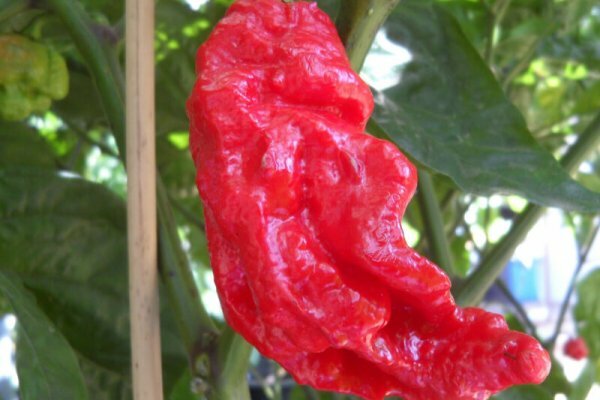 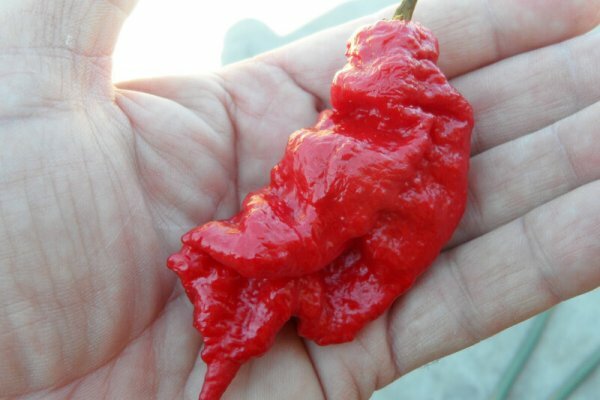 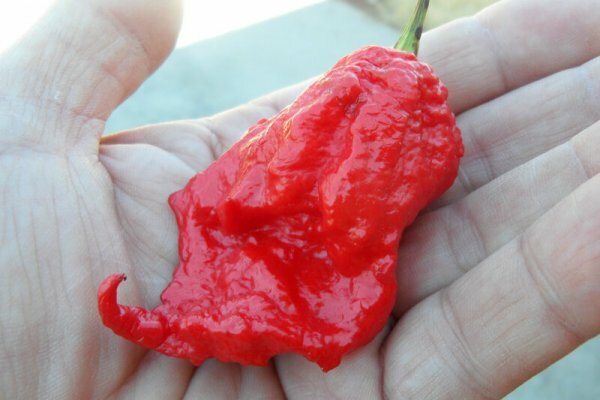 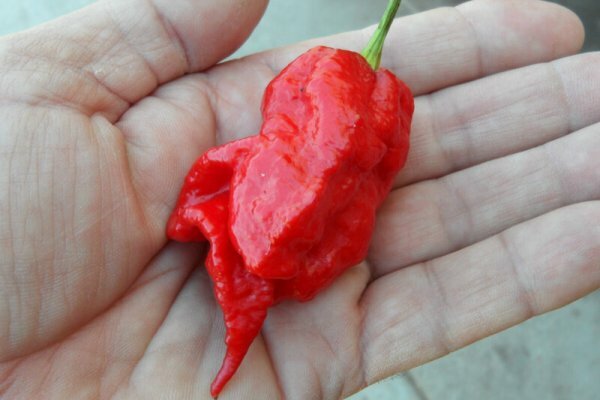 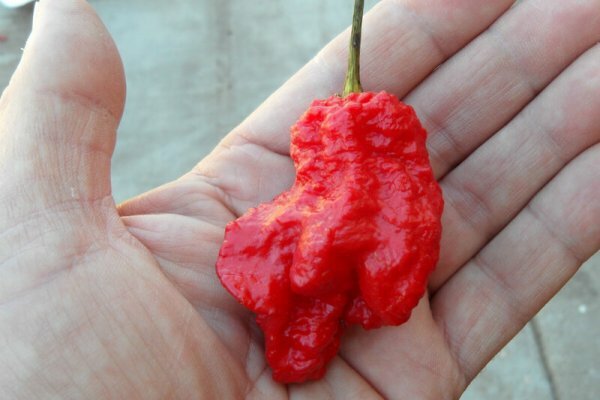 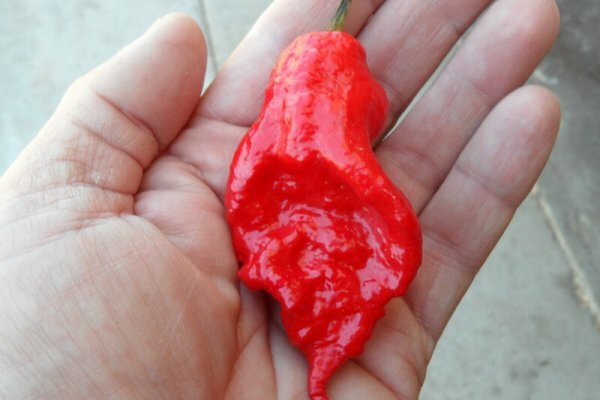 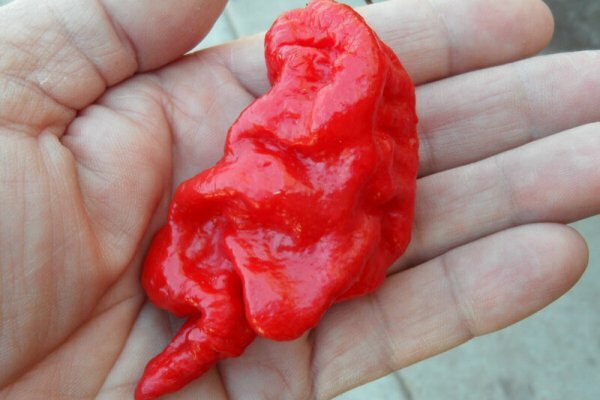 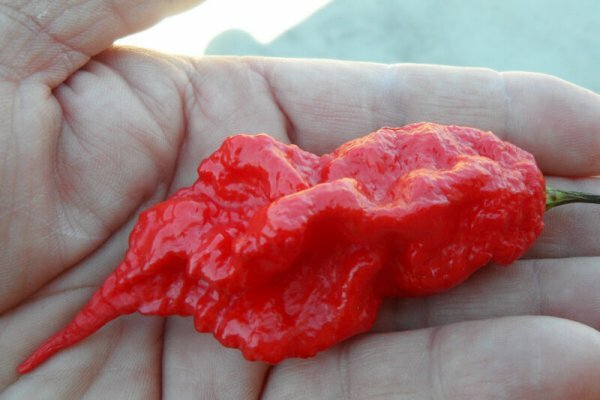 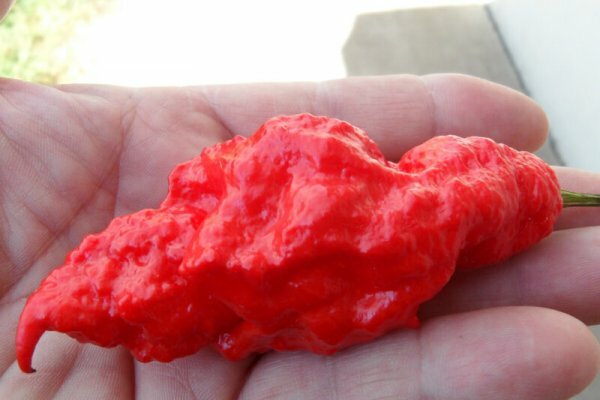 It is a cross between a Ghost Chile (Bhut Jolokia) and a Trinidad Scorpion. 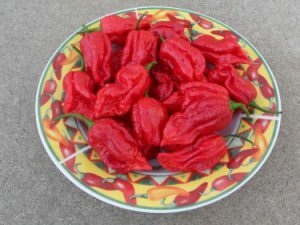 It ripens to a rich bright red color. 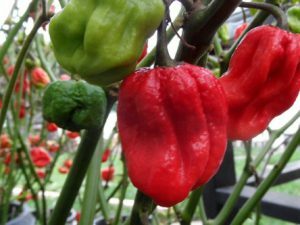 It grows into many contorted shapes some having tails. 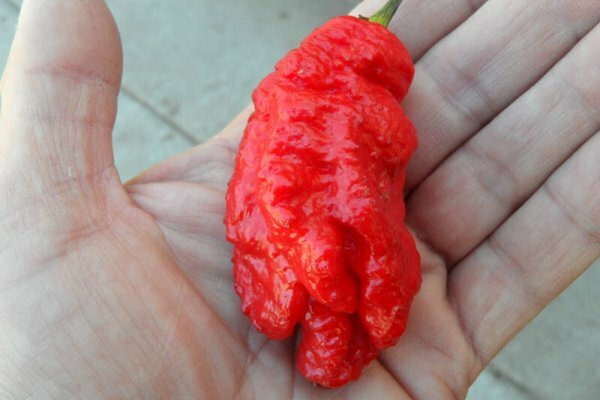 Will also look like an extremely twisted bumpy Ghost chile. 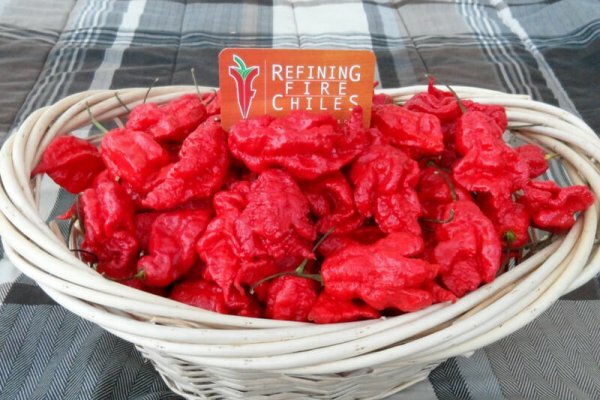 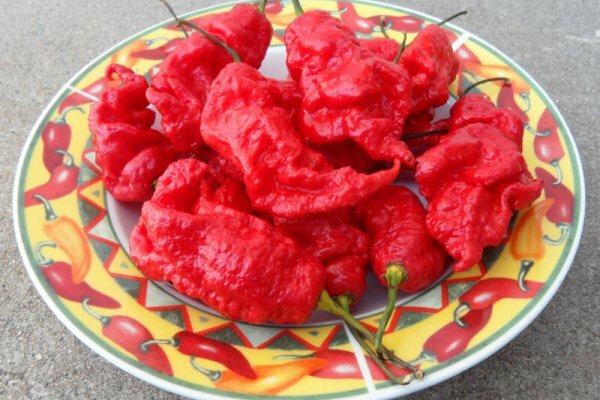 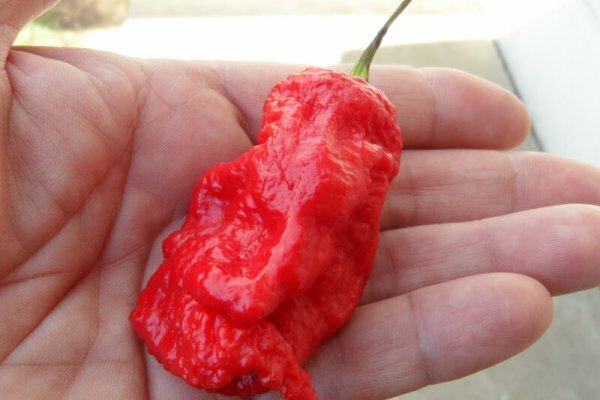 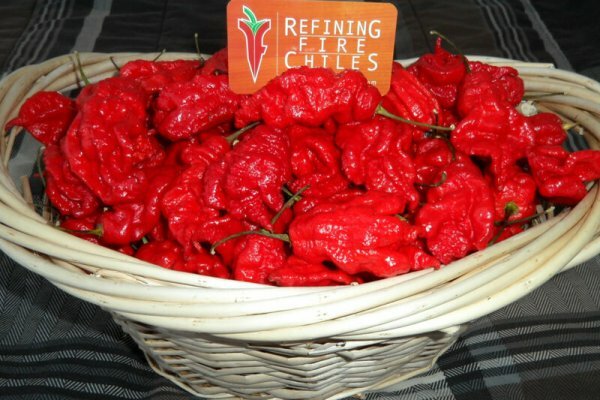 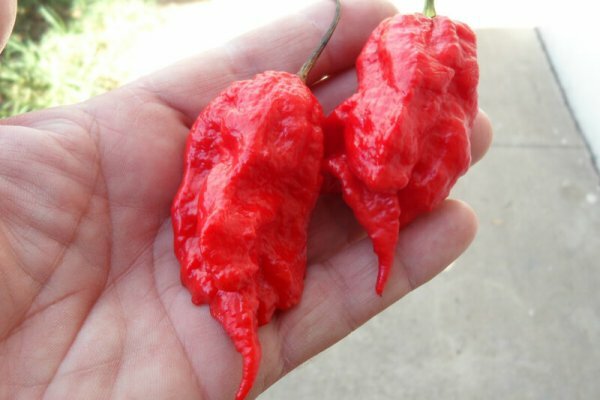 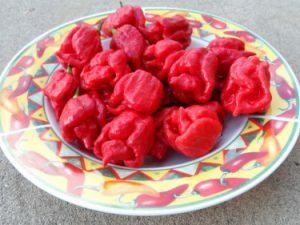 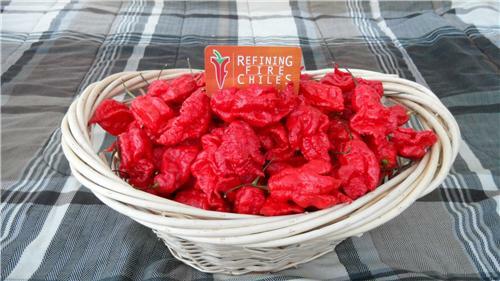 There is no scoville test done yet but those that have tasted it say it rivals the heat of the world record Trinidad Moruga Scorpion. 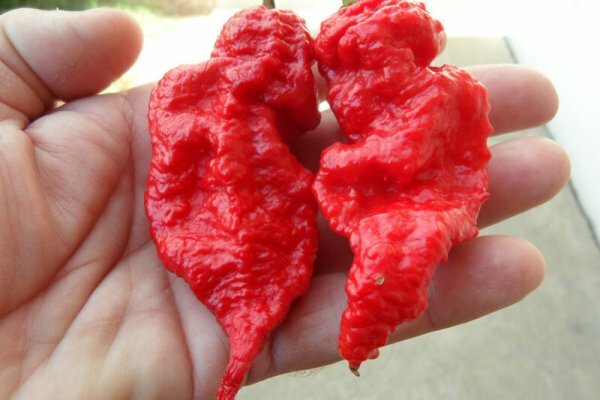 It has a floral like flavor but not as acidic as the Butch T Scorpion. 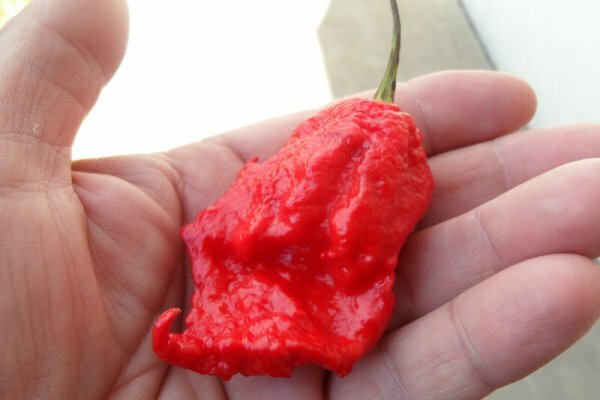 Use caution when handling.